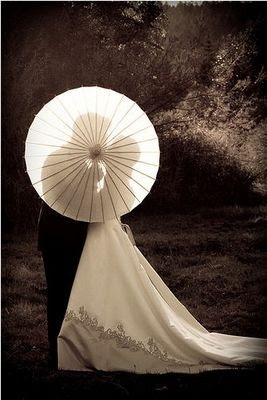 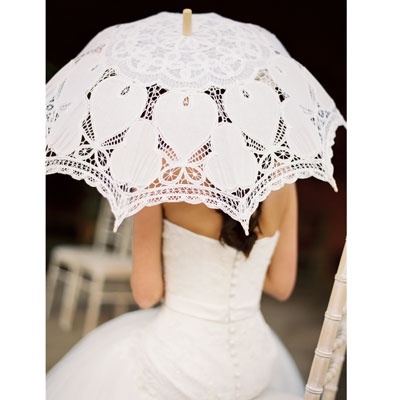 We love the idea of featuring a parasol as part of your wedding day ensemble for a romantic touch! 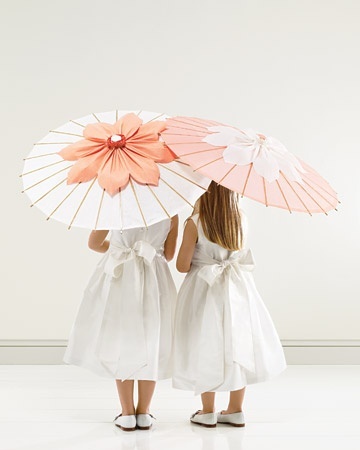 We also think it’s an adorable addition to your flower girl’s outfit on the day. 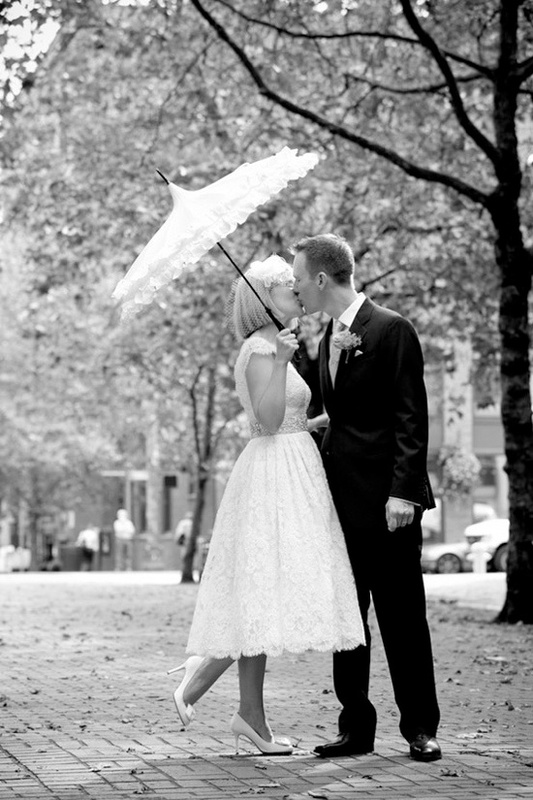 Here are some of our favourite parasol styling images, courtesy of Pinterest. 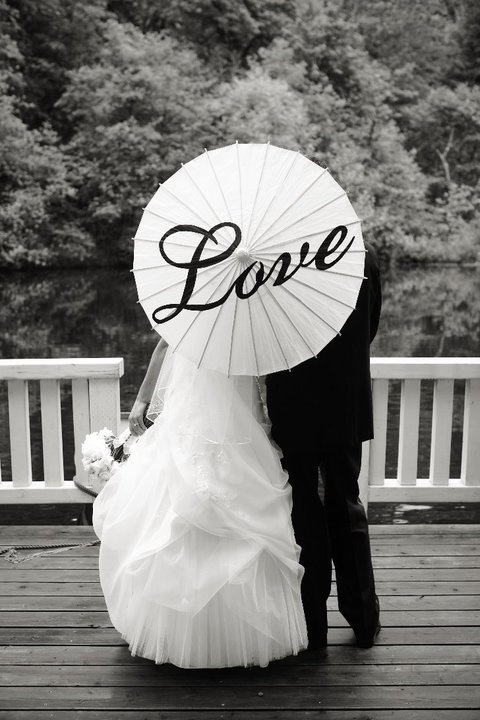 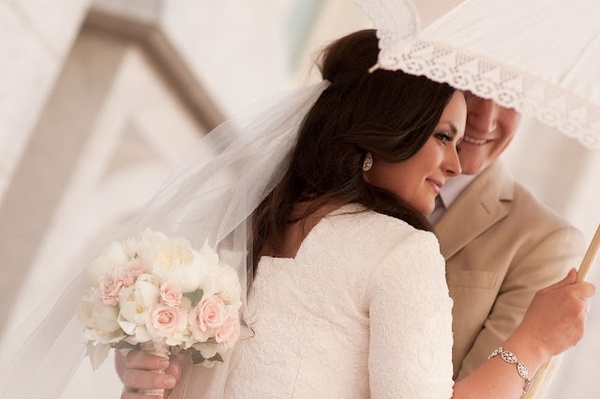 You can follow chelsea de luca on Pinterest for more wedding inspiration!